Jorge Torres and Tigres will look to once again be on the attack versus America on Saturday night. 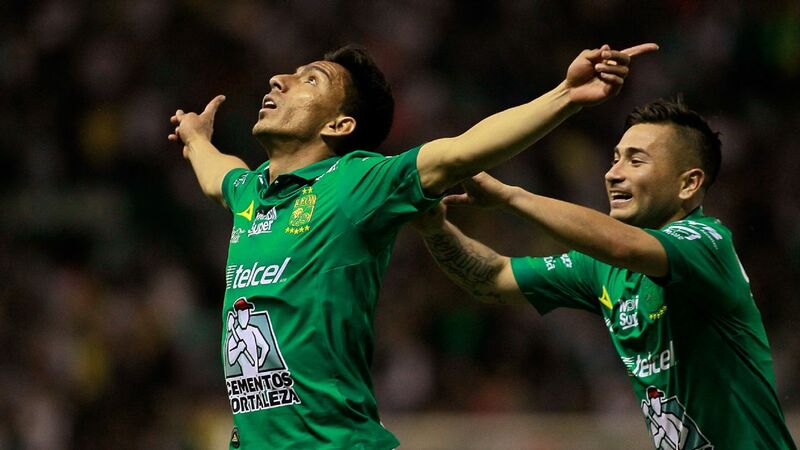 MEXICO CITY -- Two more games separate Monterrey and Tigres from a potential Liga MX final that an entire city has coveted for years and that's now only 180 minutes away from taking place. 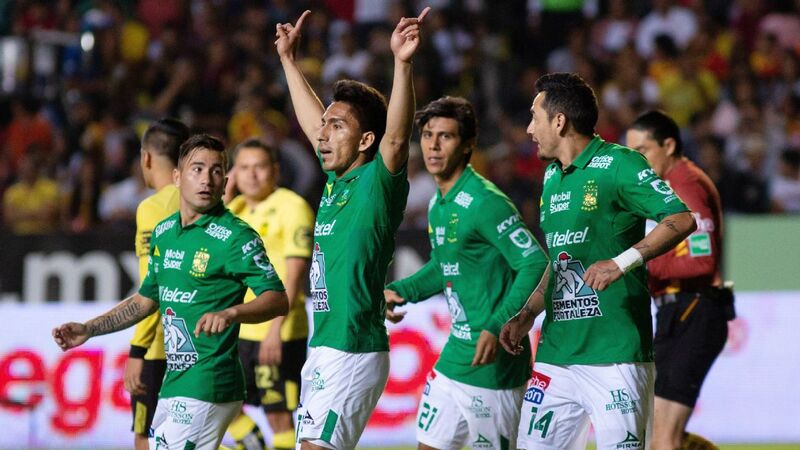 The two clubs from Monterrey made visits to Mexico City and Morelia, respectively, and got important 1-0 away wins. 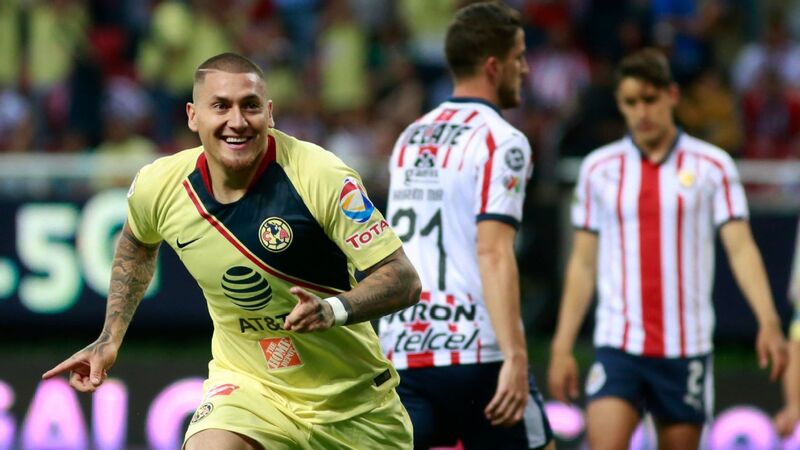 America and Morelia will head to Monterrey with the monumental challenge to get wins at a place where Monterrey and Tigres combined for zero home losses in 17 regular-season and two Liguilla matches. It's true that Wednesday night's match was decided by a controversial penalty call, which had America defender Bruno Valdez whistled for handball, but when looking closely at the play, the ball hit his face and then unintentionally ricocheted off his right arm. 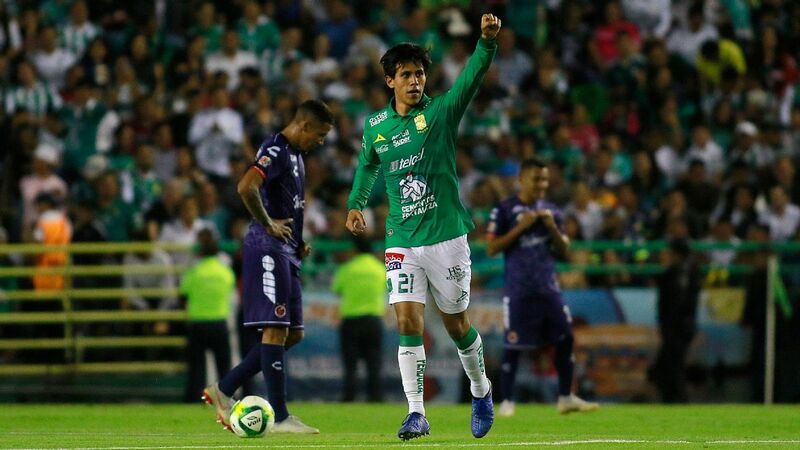 Juninho went on to score the only goal of the night, but Tigres finished the match with a total of 18 shots, three of them on target, while America failed to hit the target at all. 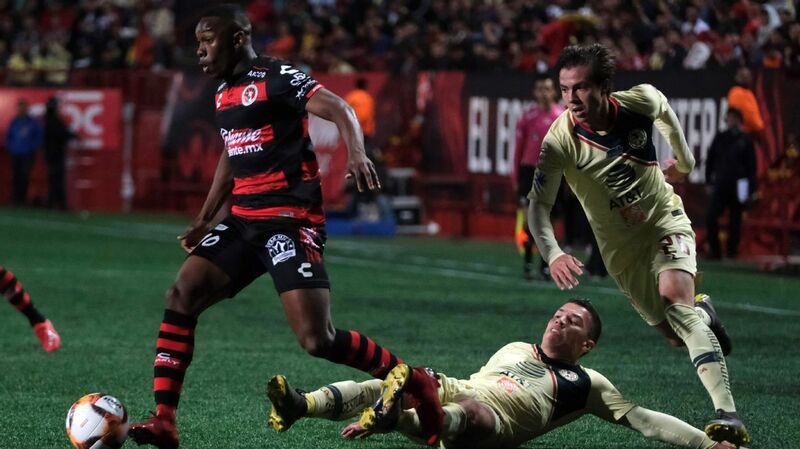 It was a brutal night for Las Aguilas, who have yet to score a goal in this edition of the playoffs. 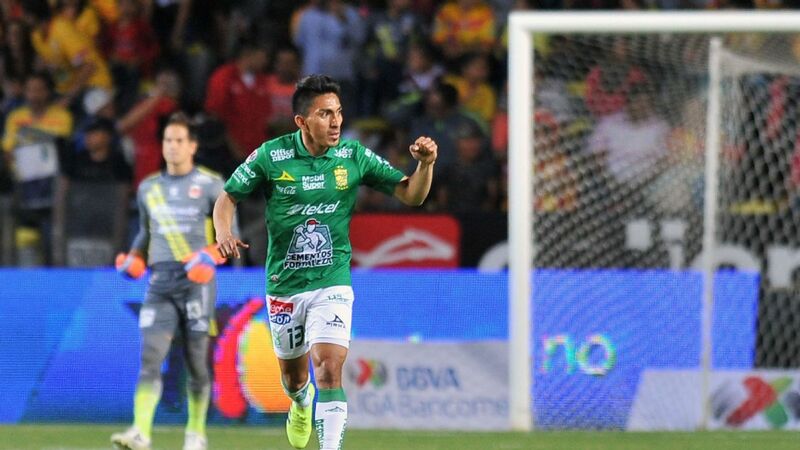 Playmaker Darwin Quintero didn't bring his best and was one of the main reasons why America's attack was so grim against one of the best Liga MX sides. 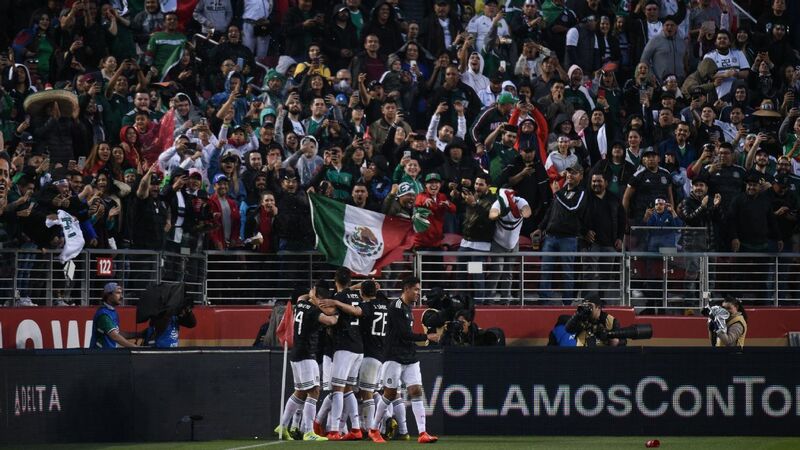 America was able to contain Tigres' heavy attack and keep the score at 1-0, but the main conclusion after that first leg was that Tigres could have taken a 2-0 or even a 3-0 lead from Estadio Azteca. 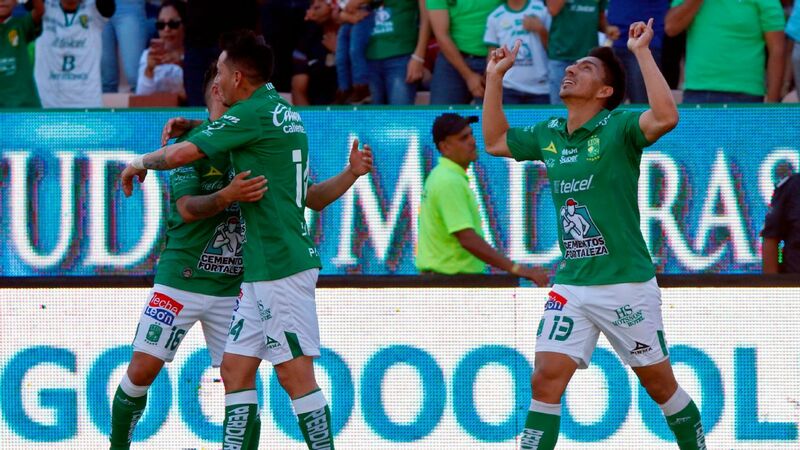 By the end, America looked like a team that was still finding itself, while Tigres looked like the complete team, unbeatable, to a certain extent. 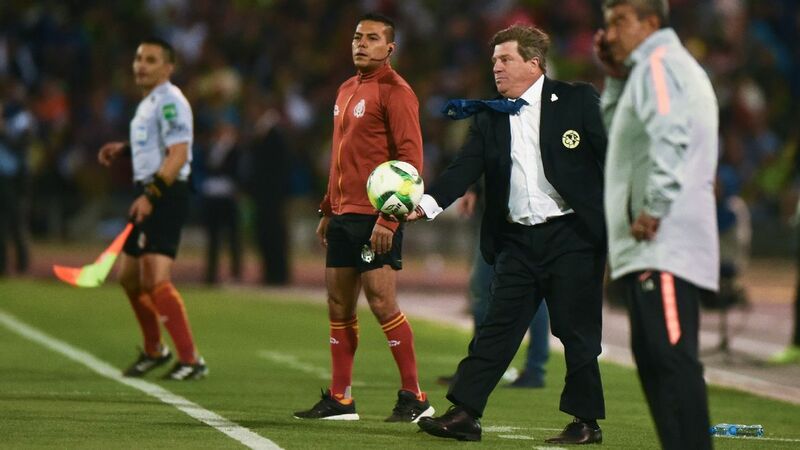 After the match, America manager Miguel Herrera reiterated that the team will head to El Volcan with the intention of pulling off a surprising win. In the Apertura. America won six of its 11 away matches; a mark that is more consistent than its home record. 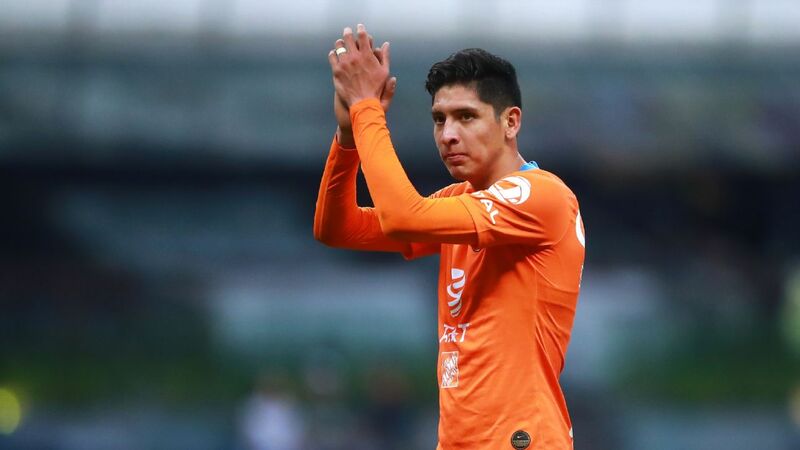 Goalkeeper Nahuel Guzman said that Tigres must give a first half like they did against Leon in the second leg of the quarterfinals, and by doing so, they'll be able to have a more comfortable lead in the series. 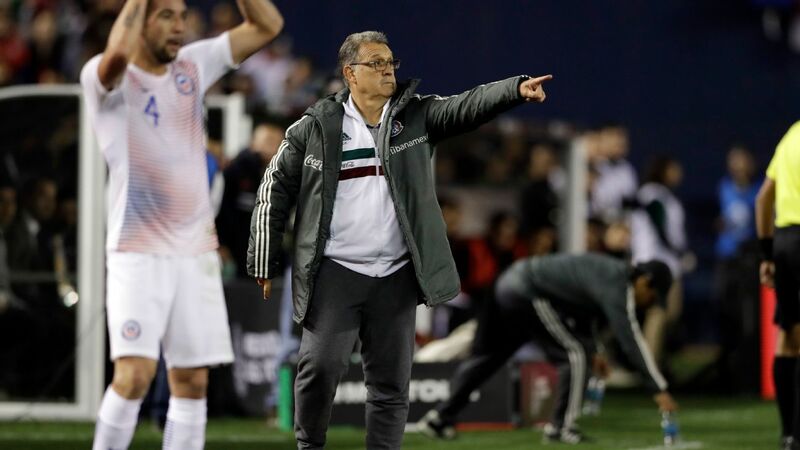 But America's defense has been its strongest weapon and will work hard to keep Tigres scoreless on Saturday, something no club was able to achieve this season when visiting Ricardo Ferretti's team. America hasn't lost hope, but the task on hand is mammoth. In the first leg, Herrera ended the game with a 4-4-2 formation, which led to a noticeable drop-off in America's attacking plays. Seventeen-year-old Diego Lainez was on the left wing and Ecuador's Renato Ibarra on the right wing. One of the big questions ahead of Saturday's second leg is if Herrera will stick with these two players in that same formation. 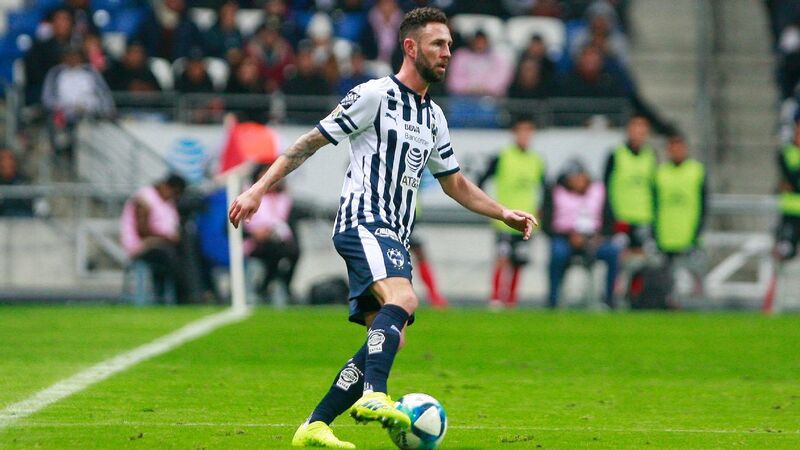 Hugo Gonzalez proved clutch for Monterrey versus Morelia in the Liga MX semifinal first leg. Monterrey's Hugo Gonzalez made three key saves in the first leg of this series. Contrary to America's offensive display against Tigres, Morelia had all their attackers participate in key plays. 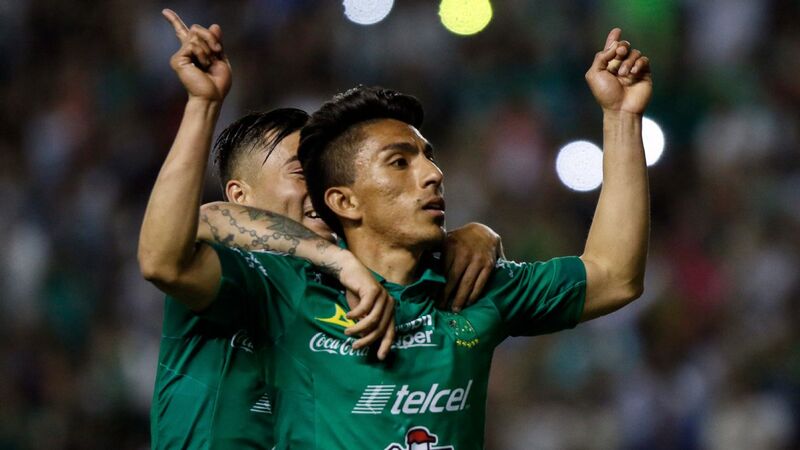 Monterrey was fortunate to leave Estadio Morelos with a 1-0 win, but the result showed just how powerful Antonio Mohamed's side is. Monterrey can have a bad game and still win; it's a key factor that plays in the team's favor. In Morelia, there's still reason to be optimistic. 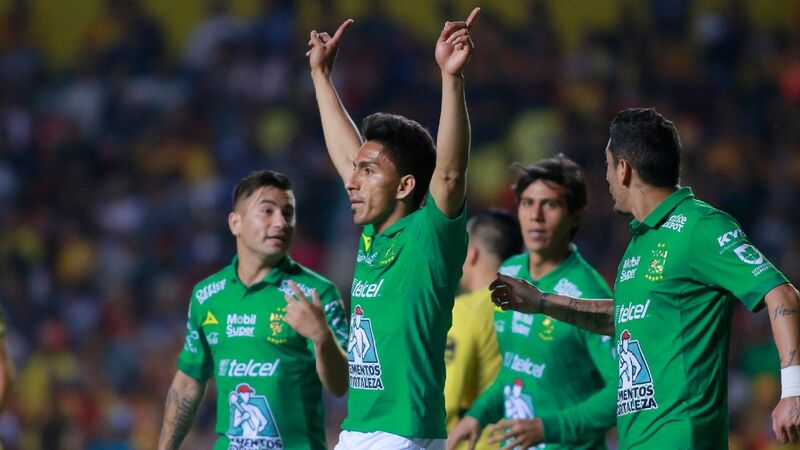 Manager Roberto Hernandez reminded everyone after Thursday night's loss that Morelia was the best visiting side in the Apertura's regular season with six wins, one draw and two losses. However, in order to eliminate Monterrey, Morelia will need to be clinical in front of goal. 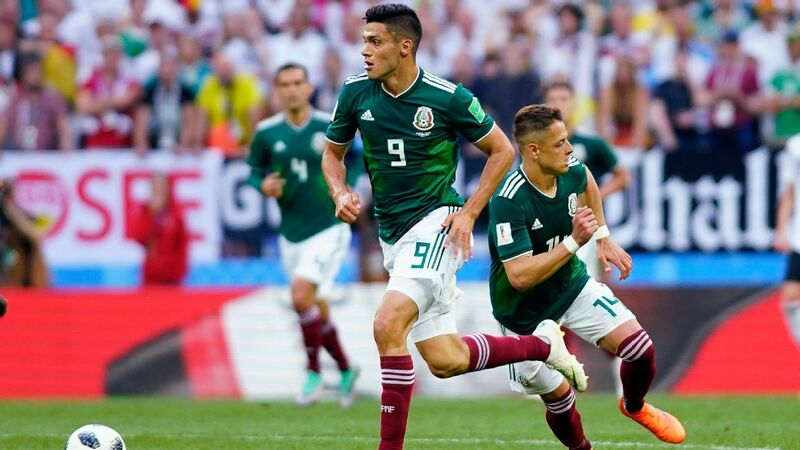 Players like Raul Ruidiaz and Angel Sepulveda might only have one good scoring chance and will be required to get it past Gonzalez, who was stellar in the first leg. Goalscorer Aviles Hurtado finished the match with a muscular injury, and Mohamed is still unsure if the Colombian will be available on Sunday. Not having Hurtado for the second leg will be detrimental to Monterrey's attack, but it might be best for him to rest and be fit to play if the team was to reach the final. Of the four teams left, Monterrey is the one to beat, and Mohamed is aware that his side is on the verge of completing one of the most dominant performances achieved by a Liga MX club during an entire season. 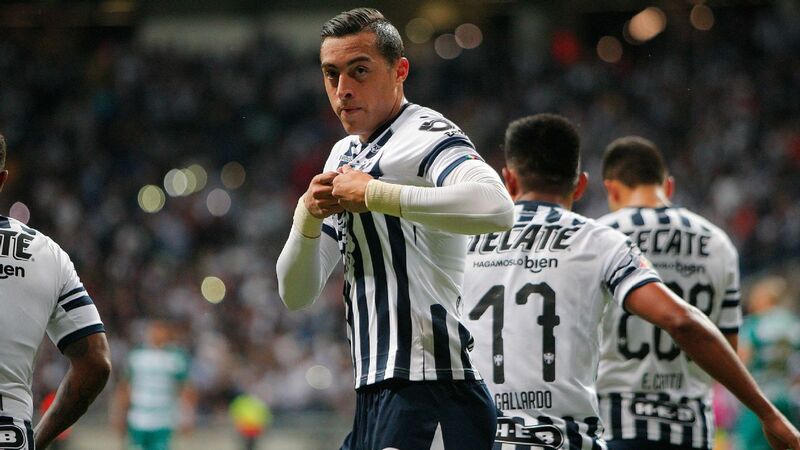 Mohamed, who already led Xolos and America to Liga MX titles, is desperate to win the league with Monterrey, a club for which he played and has a deep affection for.